With developed farming and commerce since antiquity, Naxos has always managed to be self-sufficient – like few other islands in the Aegean region. Besides these two sectors, the island, in the last few decades, has also made great strides in developing its tourism industry. Having established the infrastructure necessary for successful business meetings and conferences, it provides organizers and participants high quality hospitality services. 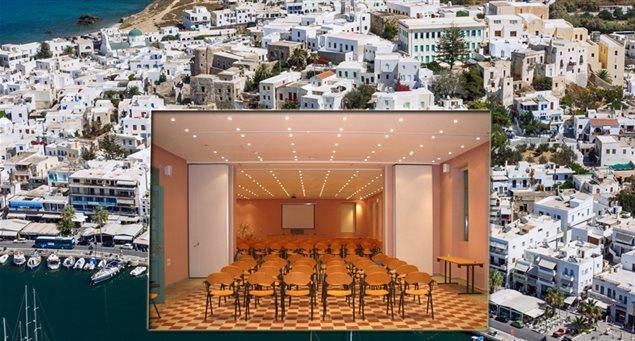 The range of venues available for business meetings includes particularly ambient facilities, such as the mansions of the medieval citadel, Kastro, as well as highly-graded hotels with all modern comforts. There is a full range of accommodation options, including luxury and boutique hotels as well as small, charming family guesthouses and villas. 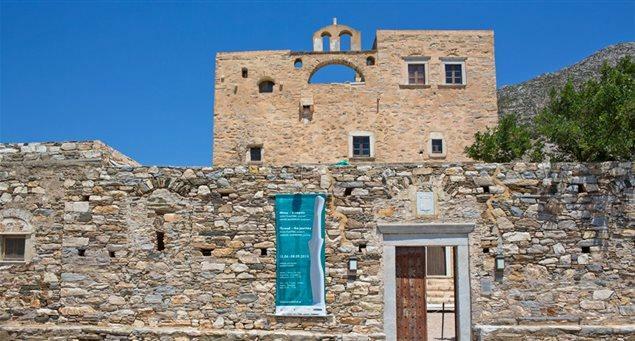 Each option offers different advantages for the organizers and the participants but, in all cases, Naxos and its people are a guarantee for high-level professionalism and warm hospitality. It goes without saying that your business meetings can be wonderfully combined with a broad range of other activities, such as cultural events, recreation, visits to archaeological sites, gastronomy tours, trekking and cycling.